This past week has been particularly busy, as will the next couple weeks. I’ve been doing a lot of beta-reading, which is a big honor for me and one I take really seriously, but which has caused my reading schedule to shift quite a bit. It really does take me a long time to capture my notes and write reviews as I try to think about the unique elements the book offers and the emotions it evokes, all while figuring out the best way to give you a taste without ruining the experience. So that being said, I’m a bit behind, but taking it one day at a time. I have a lot to read and write next week and I’m not 100% on which books I’ll actually read, but hoping I can catch up and enjoy some of the awesome new releases coming up… like Near and Far… CANNOT WAIT (I am missing my cowboy)! Also re-reading Frontline by Alexandra Richland… which is a really wonderful alpha book with an unexpected twist! Frontline will be out August 6th. 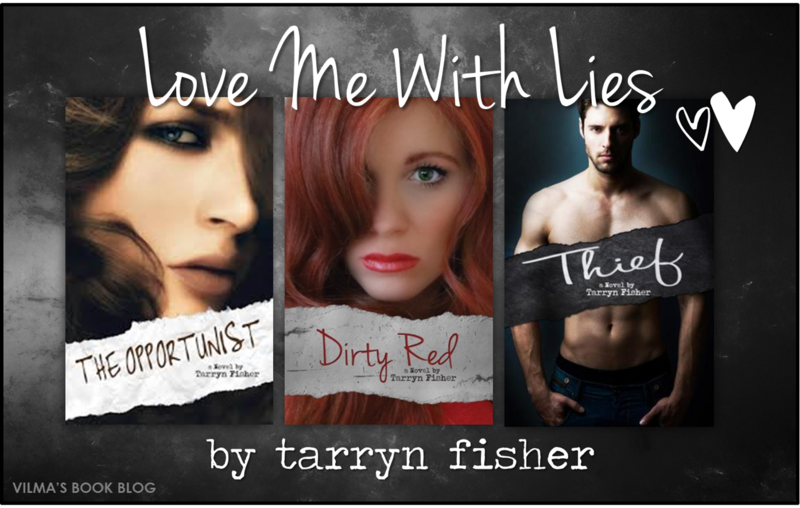 Love Me With Lies series by Tarryn Fisher – This series is so original. It’s almost like the antithesis of a love story. Whereas a typical romance shines the spotlight on feelings of hope, we felt hopelessness. Where there was love, there were lies. Where trust was needed, we got deceit instead. But in the end, this IS a love story, a riveting one, that I couldn’t seem to put down. If you’re looking for a highly unique and captivating read, this is your series. For more 2013 Favorites, click here. Have you pre-ordered Stripped by Jasinda Wilder?! Will be released a week early: The Redemption of Callie & Kayden (#2, Callie & Kayden) by Jessica Sorensen. 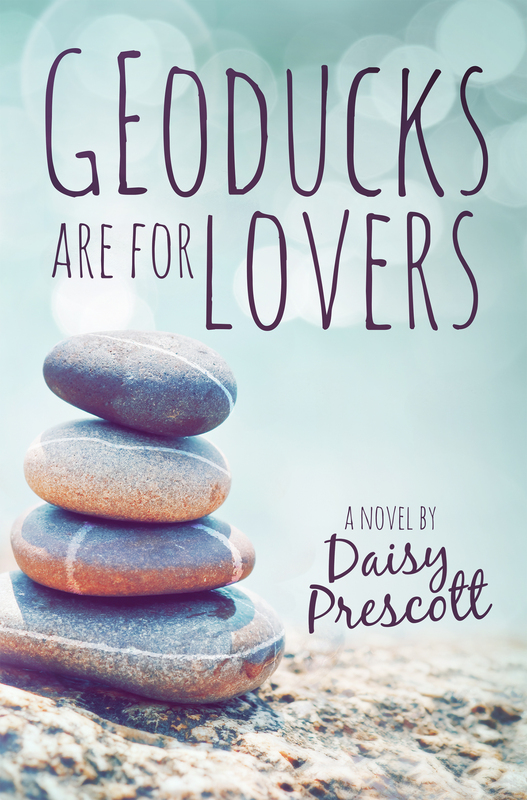 Pre-order from Amazon or B&N. 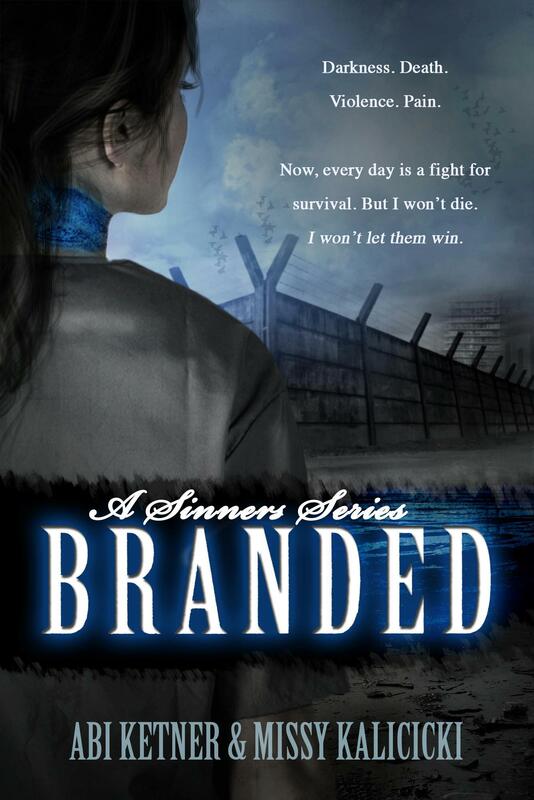 News from Jennifer L. Armentrout: Obsidian being made into a movie! Sorry I’m late but thank you for the mention! This is such a fun feature. I’m signing up by email because I miss some in my WP reader.